Why should I do this navigation course? You love being out in the mountains hill walking but are not happy to leave the path. 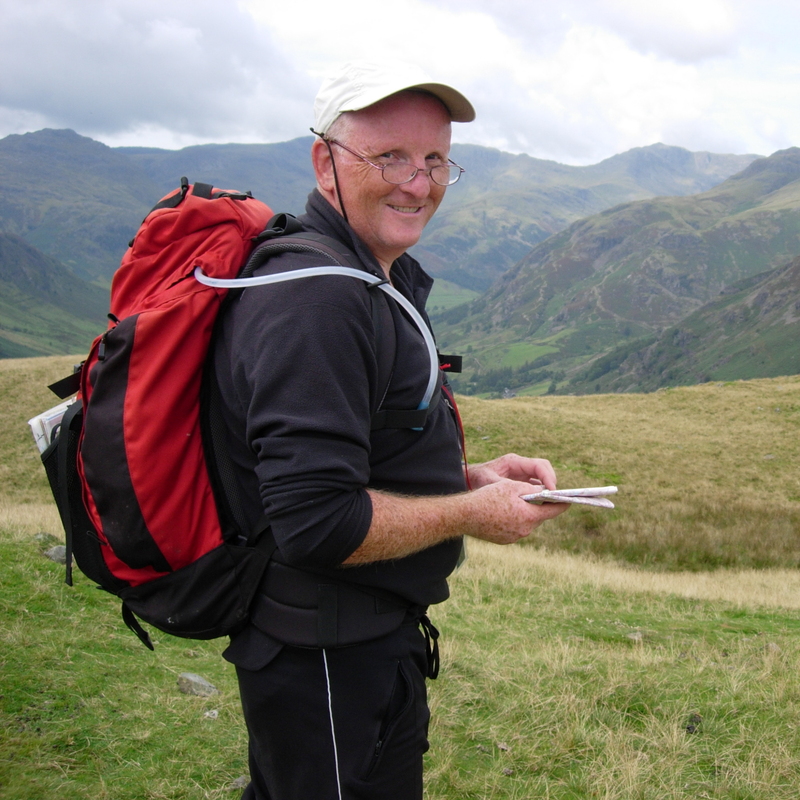 You want to gain confidence using a map and compass and walking in the mist or at night. 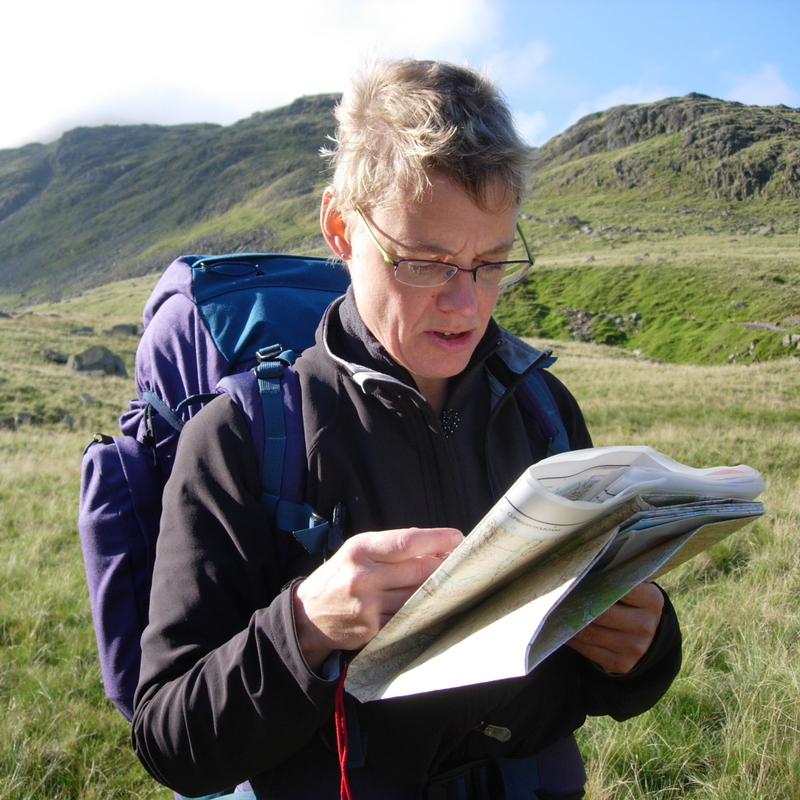 contour interpretation- reading the map and matching it to the ground, including macro and micro navigation. 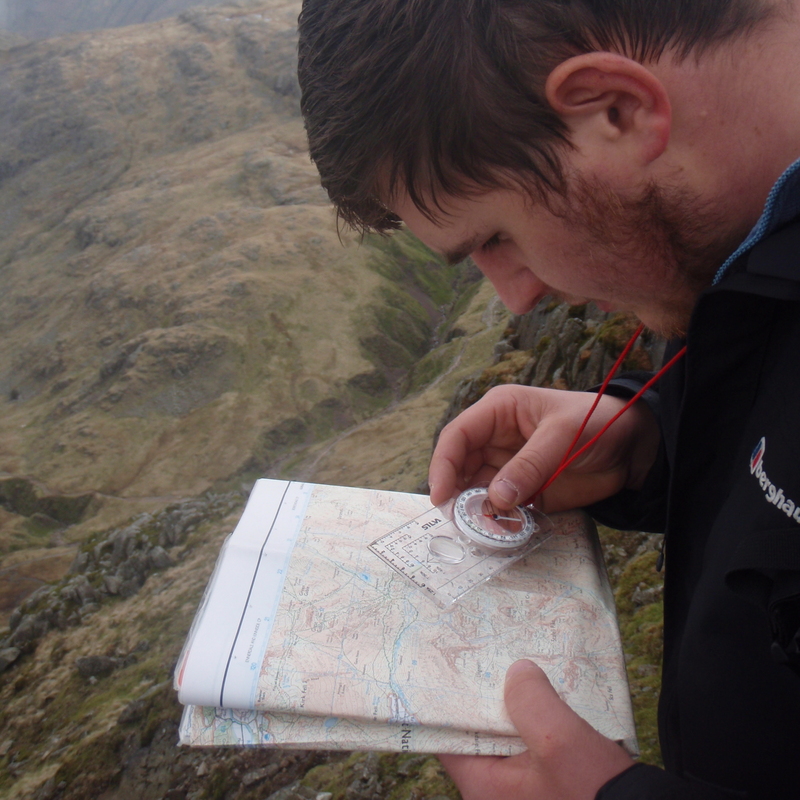 using a compass to take a bearing from the map and on the ground. measuring distance travelled using both pacing and timing. strategies to navigate at night and in the mist. 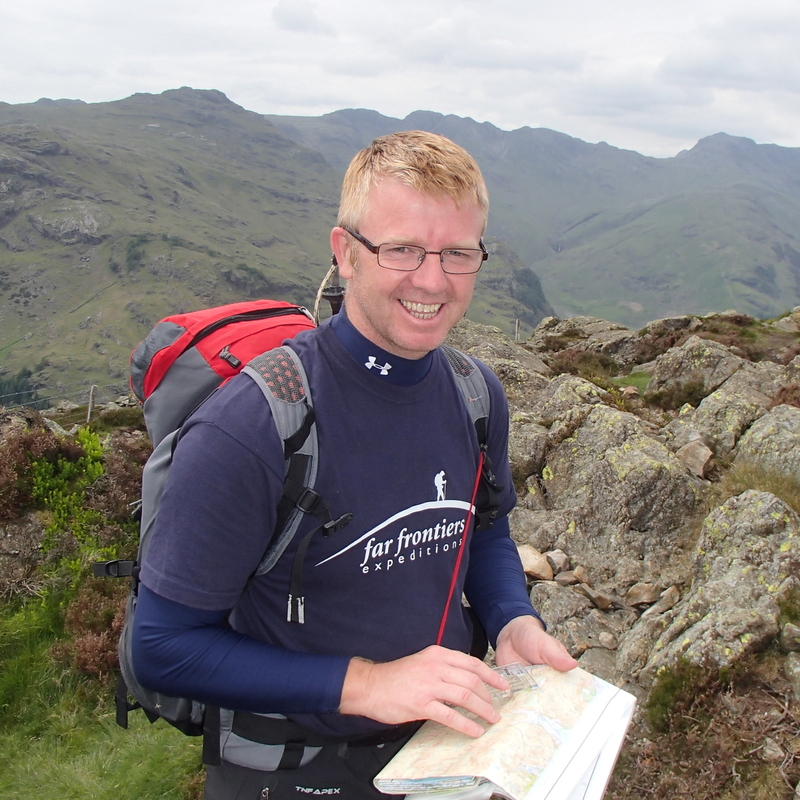 You should be hill fit and happy to spend a day in the fells walking. No other experience is needed. The course will be run on a maximum 1 instructor to 6 client ratio. If you don’t see dates that suit, you can book privately on dates arranged for you. Prices are per day. If you are unable to have 5 days available we can tailor the course to suit your availability.